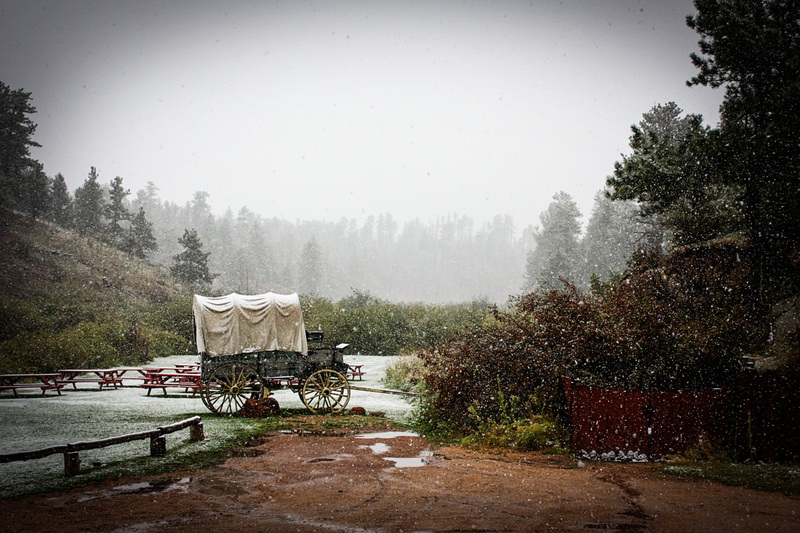 Experience Colorado ranch family vacations developed through 100 years of ranching history. 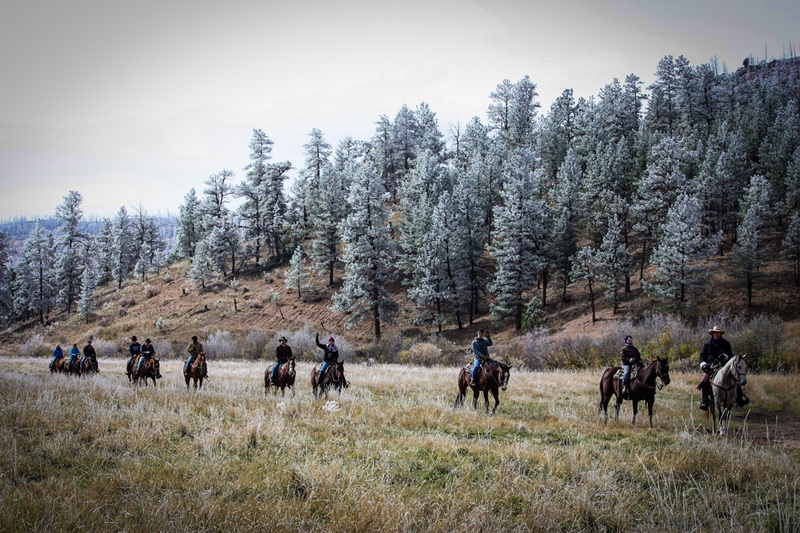 Lost Valley Ranch offers the unique opportunity to provide our guests with the experience of the Rocky Mountain West through hiking, fishing, and on the back of a horse. Come and stay as our guest, but leave as friends and family. 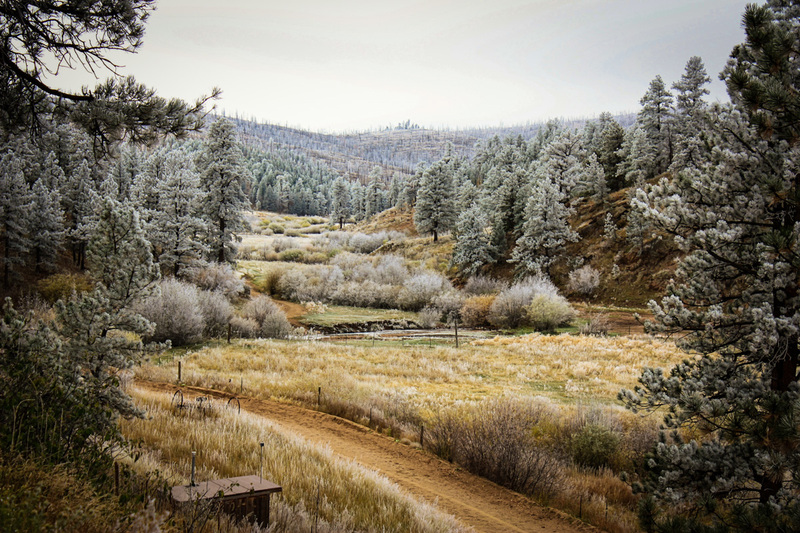 Lost Valley Ranch is your ranch home in Colorado. We call your ranch experience our “Brand of Western Hospitality”. 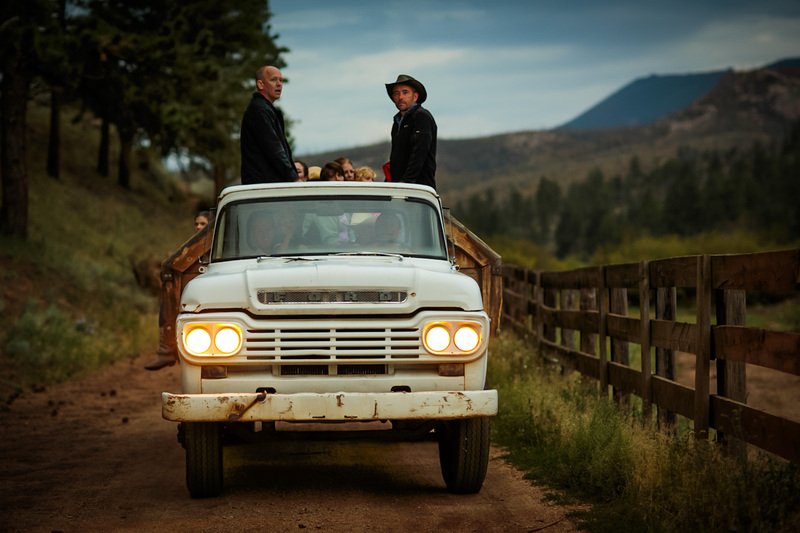 For you, it means that we are personally invested in all aspects of our operation and we believe that’s the reason Lost Valley guests keep coming back time and time again. 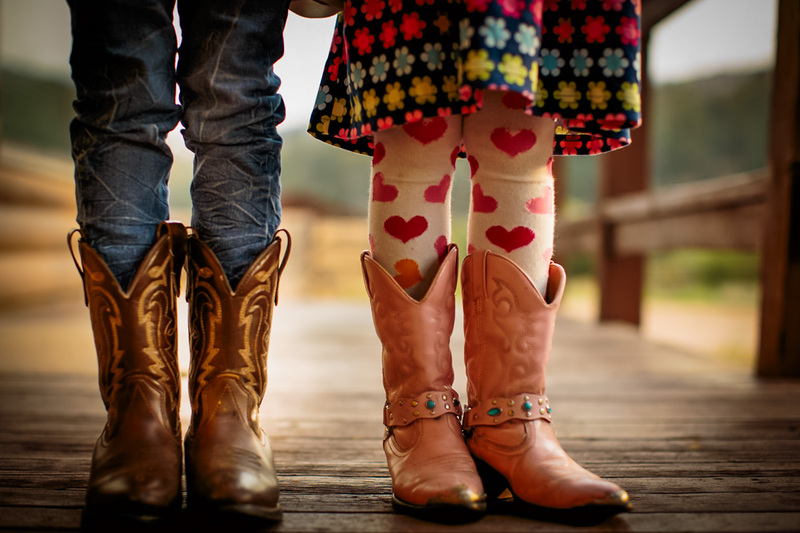 For children, Lost Valley Ranch is a special place that gives them a safe environment to live out their dreams of being a cowboy or cowgirl. This is done under the caring and attentive supervision of a very special team of counselors that are selected individually based on character and a desire to invest in the lives of your kids. In this environment they learn to ride, groom their horse and get fitted with their own saddle. They can learn to fish, play games, do crafts, go on hayrides, play on the playground or in the barns and more. 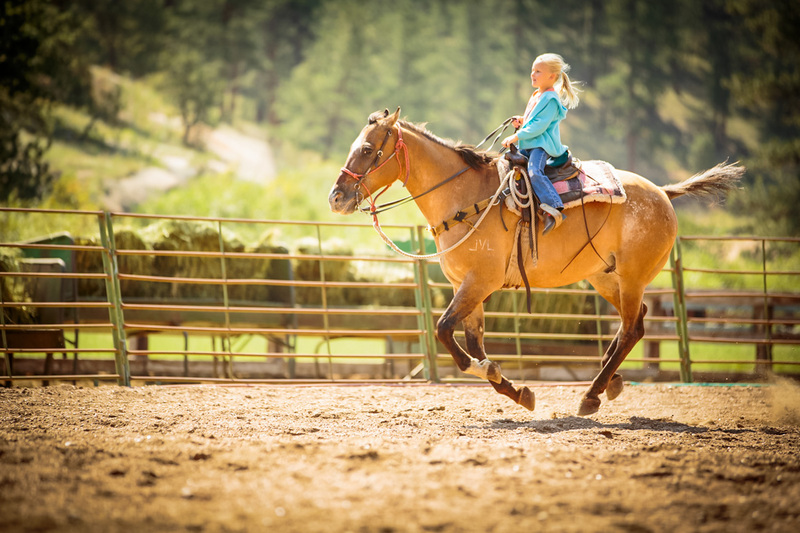 It is truly the best in unforgettable Colorado ranch family vacations, with programming and schedules designed to maximize a family’s experience together, but also provide a place where adults can have time individually knowing their children are well cared for.